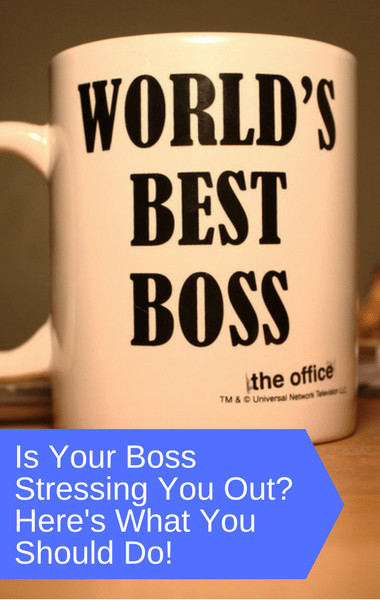 Pedram said she first needed to build up resilience to allow the stress to “roll off you.” One great thing to do is to tell your boss that you need a minute to cool off and that the conversation can continue when either of you are less angry. The goal is to “build up your positive energy bank account” and change the dynamic while building better boundaries. Fortunately, he also had some great tips on how to “zen out” if your boss or someone else in your life is being a jerk. However, it’s important to know that a lot of people may not even realize they’re being a jerk so you may benefit from pointing it out to them.